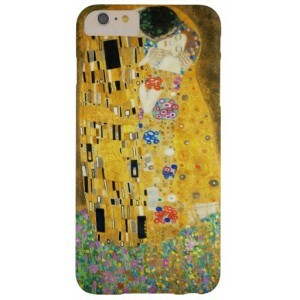 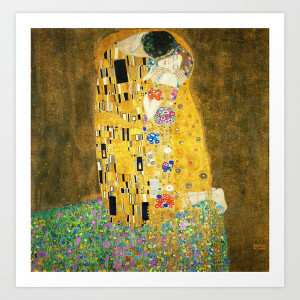 The Kiss is probably Gustav Klimt’s most famous work. 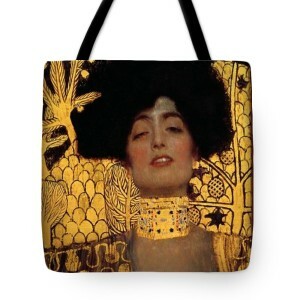 It is also the high point of the artist’s Gold Period, which was characterized by his use of gold leaf in his work. 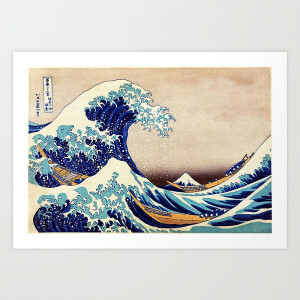 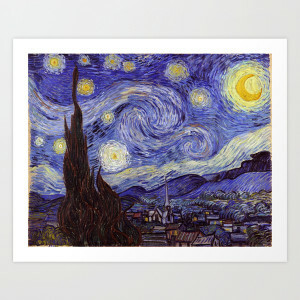 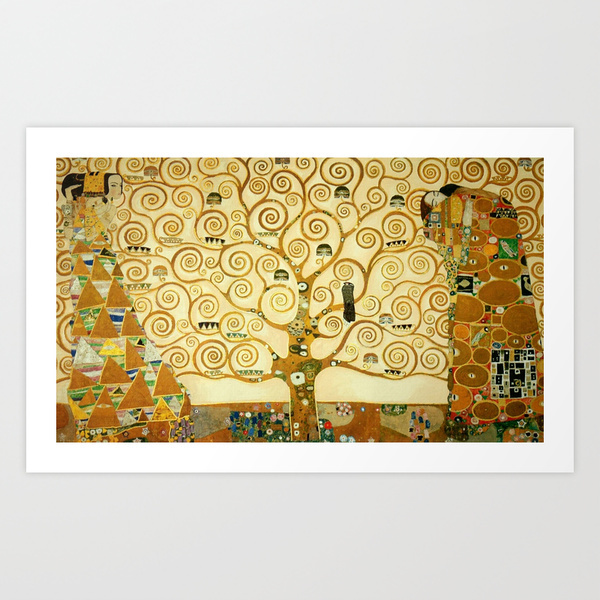 Available as beautiful Giclée Print in different sizes. 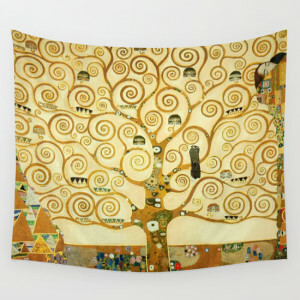 The Tree of Life, Stoclet Frieze (French: L’Arbre de Vie, Stoclet Frieze) is a painting by Austrian symbolist painter Gustav Klimt. 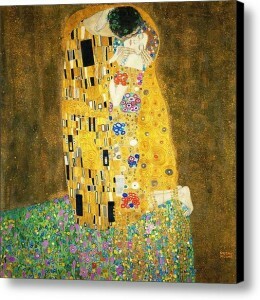 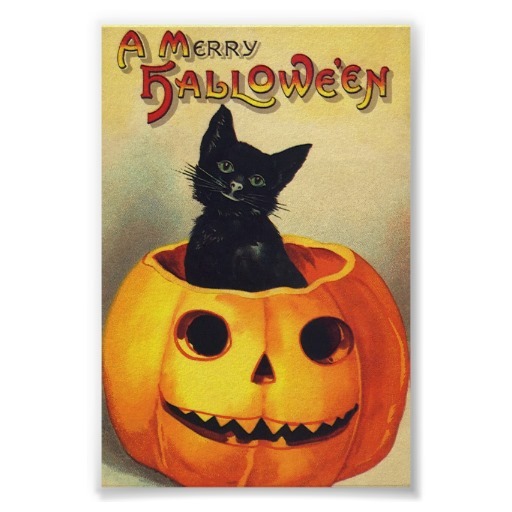 It was completed in 1909 and is based on the Art Nouveau (Modern) style in a symbolic painting genre. 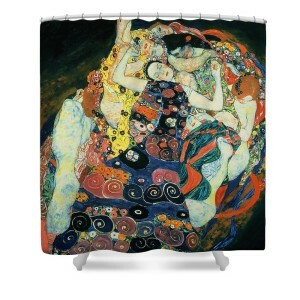 It is housed at the Museum of Applied Arts, Vienna, Austria. 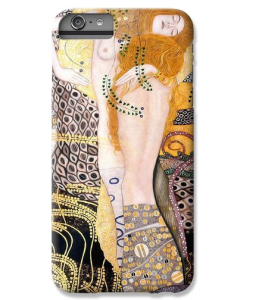 The painting is a study for a series of three mosaics created by Klimt for a 1905-1911 commissioned work at the Palais Stoclet in Brussels, Belgium.The mosaics were created in the artist’s Late Works period, and depicts the Tree of Life with swirling branches, a standing female figure and an embracing couple. 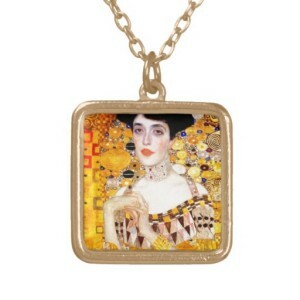 The mosaics are spread across three walls of the Palais’ dining room, along with two figural sections set opposite each other. 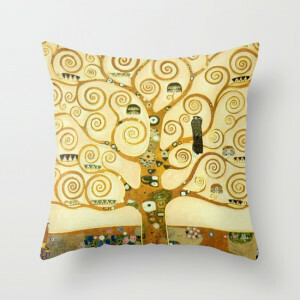 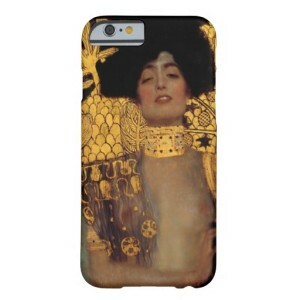 Beautiful Gustav Klimt The Tree Of Life Art Print.